As imperfect as Apple and iOS are, they sure beat the hell out of waiting for Android 5.0 Lollipop, eh? Tim Cook”s Cupertino code monkeys have released iOS 8.1.2, which is all about bug fixes and, just for good measure, more bug fixes. However, the company is pretty vague about, with one notable exception, what those bug fixes are. This release includes bug fixes and addresses a problem where ringtones purchased through the iTunes Store may have been removed online casino from your device. To restore these ringtones, visit iTunes.com/restore-tones from your iOS device. To install iOS 8.1.2 Update, on your iPhone, iPad or iPod touch go to Settings > Software Update. If you iThing reports you don”t have enough space, then install iOS 8.1.2 Update by tethering your device to a Mac or PC running iTunes 12 — see this easy to follow tutorial. 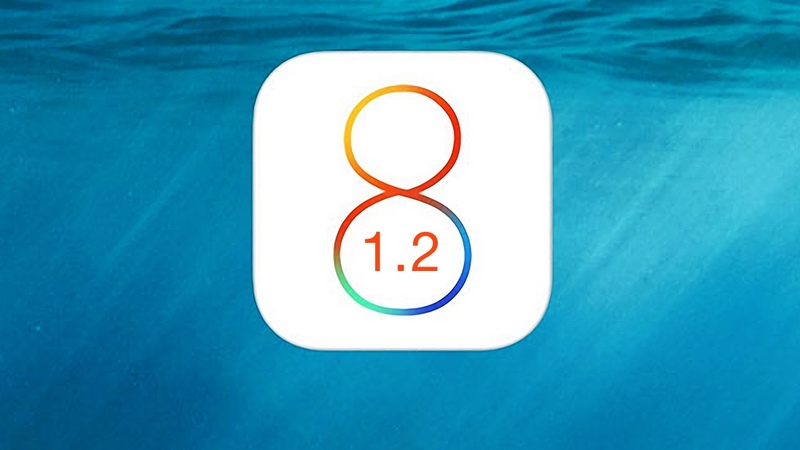 Today”s update comes just under a month after the release of iOS 8.1.1, which was likewise all about bug fixes. Additionally, Apple is rumored to be testing iOS 8.2, which is all about Apple Watch and WatchKit. Notice anything especially good or bad with iOS 8.1.2? Did it fix your problems?